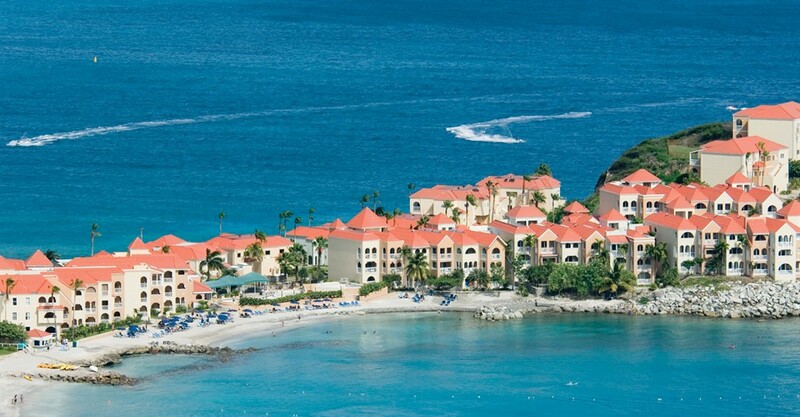 Divi Resorts is offering a new special on spring Caribbean vacations this year, with discounts of 40% off stays at participating resorts in Aruba, Barbados, Bonaire, St Croix, and St Maarten by February 12, 2017. Vacationers choose Divi for romantic getaways, indulgent escapes or simply an affordable place for the family to unwind. Kids stay, eat and play for free at Divi Resorts, allowing families to save even more. 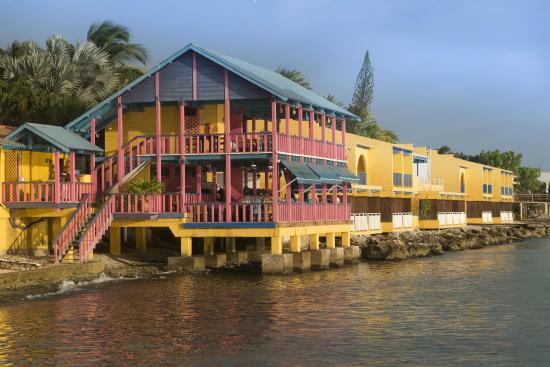 Most Divi Resorts are all-suite properties, so guests are able to stretch out. Suites range in size from studios to two-bedrooms, and offer fully equipped kitchens, spacious living rooms and dining areas and private balconies or patios with ocean, pool or garden views. Each resort is also packed with amenities like freshwater pools - some with swim-up bars, as well as numerous on-site restaurants, tennis courts, kids’ activity clubs, water sports centers and indulgent spas. 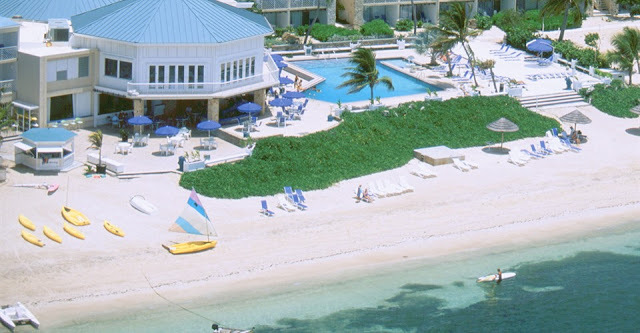 All-Inclusive rates start at $136 per person per night. Note: Divi Carina Bay All-Inclusive Beach Resort & Casino travel dates extend through June 20, 2017. The spring specials from Divi Resorts can be booked online at http://www.diviresorts.com or by calling 1-800-367-3484 now through February 12, 2016. The all-inclusive rates are based on double occupancy. 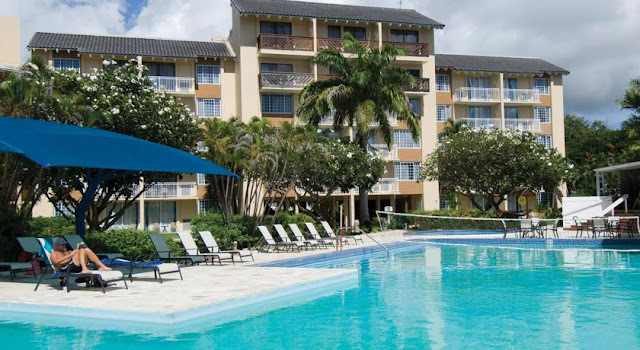 Three-night minimum stay required for all-inclusive reservations, except for those at Divi Carina Bay All-Inclusive Beach Resort & Casino, which requires a seven-night minimum stay. Blackout dates apply. Divi Resorts is the vacation expert of the Caribbean, with a collection of eight premium resorts spanning the five stunning Caribbean islands of Aruba, Barbados, Bonaire, St. Croix and St. Maarten. Vacation ownership is available through the Divi Vacation Club, a flexible, points-based product. For more information on the Divi Vacation Club, visit http://www.divivacationclub.com. Use of the Divi Resorts registered brand is licensed.